moddr_/WORM participated in the third edition of Low Lives, an international festival of live performance-based works transmitted via the internet and projected in real time at multiple venues throughout the U.S. and around the world. 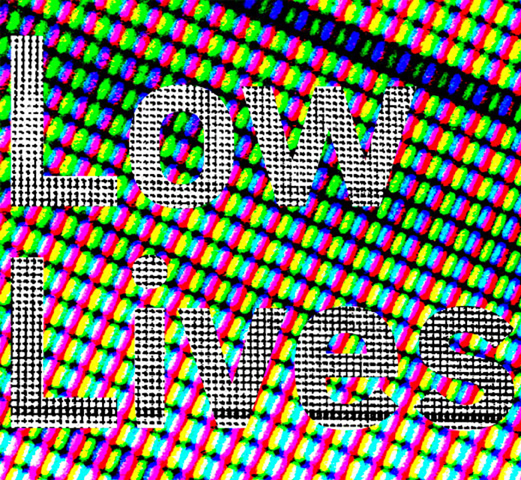 Low Lives examines works that critically investigate, challenge, and extend the potential of performance practice presented live through online broadcasting networks. These networks provide a new alternative and efficient medium for presenting, viewing, and archiving performances.